The paperbound format of the Manual was discontinued by the Government Publishing Office effective December 13, 2012. The Manual is available electronically in html and PDF renderings on the USPTO website at www.uspto.gov/web/offices/pac/mpep/. 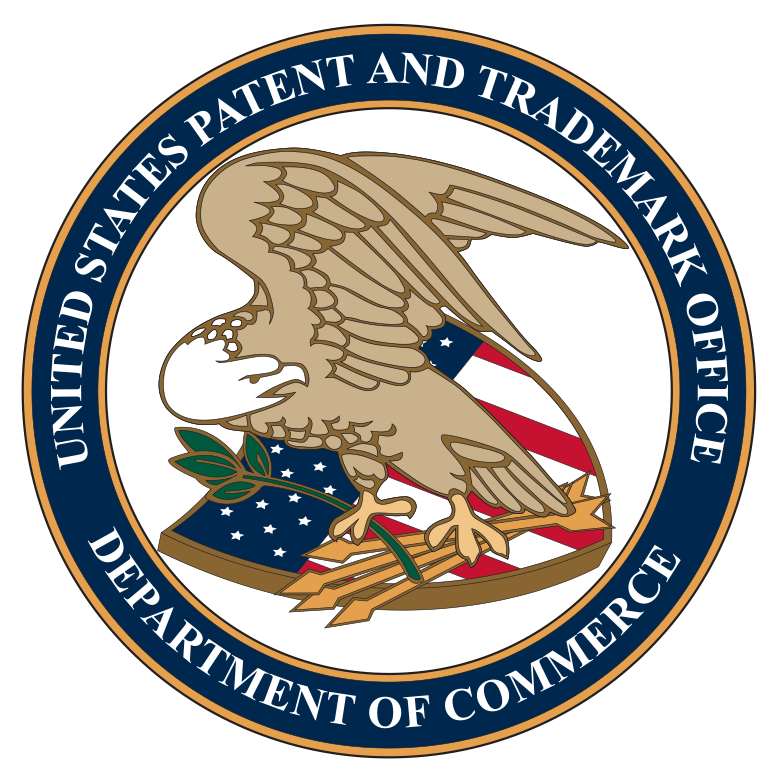 The Office also provides a search engine for searching the full text of the Manual at http://mpep.uspto.gov/RDMS. Most hyperlinks from the Manual to internal and external websites are active. For particularly long website addresses (URLs), an extra space has been added to the rendered text for readability (especially in the PDF rendering). Clicking on a hyperlink will direct the user to the referenced website because the reference link data in the source document includes the URL without the extra space; however, copying text that includes the extra space and thereafter pasting it in a browser will result in an error. Previous editions and revisions of the Manual are available from the MPEP Archives page on the USPTO website at www.uspto.gov/web/offices/pac/mpep/old/index.htm. Revision Date Indicator. Each section within an MPEP Chapter includes a revision date indicator, e.g., [R-07.2015]. The numbers within the bracket indicate the date the revision cycle for that section was completed, which would be July 2015 in the example above. Note that the publication date of the Manual as indicated on the title page and on the bottom of the PDF renderings may be later than the date the revision cycle was completed because of the time required for clearance processes. "Pre-AIA." Where the phrase "pre-AIA" is associated with a law or rule, it means that version which was in force before the date of the change necessitated by the Leahy-Smith America Invents Act (AIA), Public Law 112-29, 125 Stat. 284. "Pre-PLT" or pre-PLT (AIA)." Where the phrase "pre-PLT" or "pre-PLT (AIA)" is associated with a law or rule, it means that version which was in force before the date of the change necessitated by the Patent Law Treaties Implementation Act of 2012, Title II (Patent Law Treaty Implementation (PLT)), Public Law 112-211, 126 Stat. 1527 (Dec. 18, 2012). Note that the "pre-PLT (AIA)" designation is used when there is also a "pre-AIA" version of the law or rule that still has applicability in limited circumstances. Five Asterisks. The use of five asterisks in the body of the laws, rules, treaties, and administrative instructions indicates a portion of the law, rule, treaty, or administrative instruction which was not reproduced.